The Māori orientation programme includes a pōhiri at the marae plus loads of other events to connect you to your whānau on campus. Nau mau, haere mai ki te Whare Wānanga o te Ūpoko o to Ika a Māui. 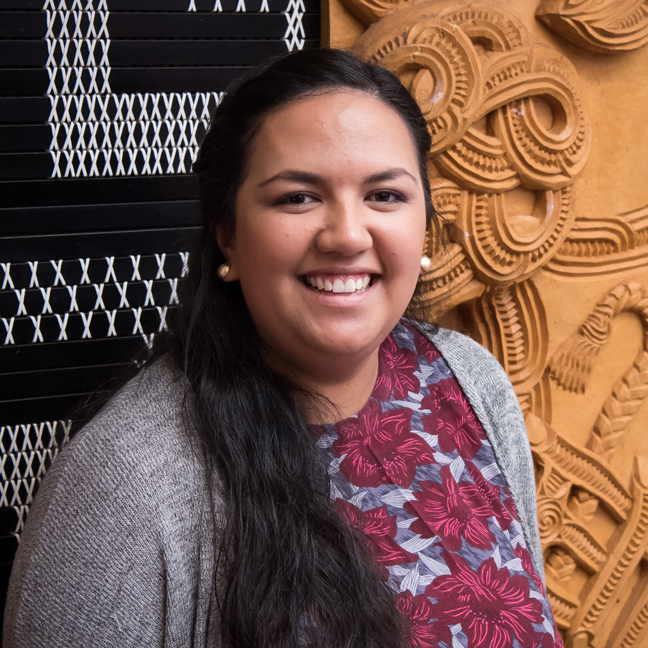 You’re not alone at Victoria University—your Māori whānau on campus works together te tautoko you through the ups and downs of study. This programme will give you opportunities to meet key people, as well as Faculty staff, and offers a range of workshops designed to prepare you for study at Victoria. For more information about the academic, wairua and social support, come along to Te Herenga Waka Marae at 46 Kelburn Parade, or contact our Māori Liaison officer.